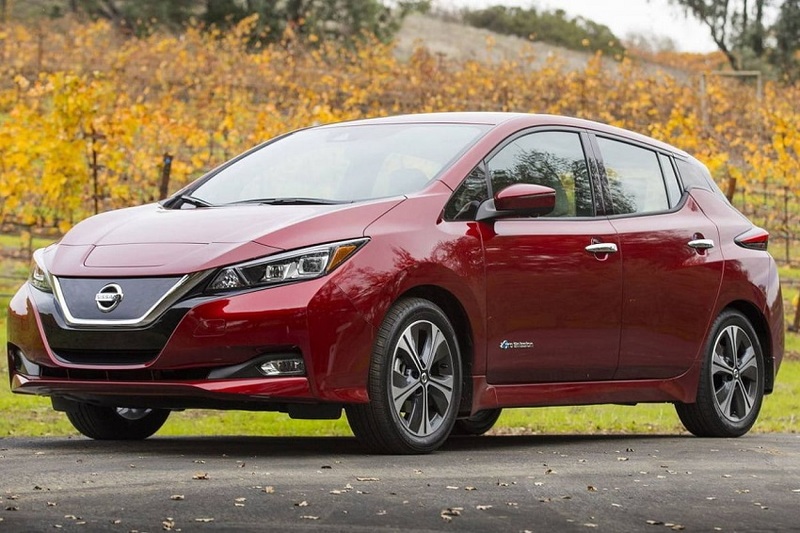 The market for electric vehicles continues to rise unstoppable. Thanks to the new anti-pollution regulations and constant technological improvement, they are gradually becoming fully operational models for day-to-day life. Therefore, knowing which are the cheapest electric cars is a factor to be taken into account. Also, electric cars have great advantages over combustion, as for example that they emit almost no noise or polluting gases, have an Environmental Label 0 Blue with which they are exempt from traffic restrictions, can travel on BUS and HOV lanes, its maintenance is almost non-existent due to having fewer mechanical breakdowns, etc. This model of the Japanese brand is the best selling zero-emission car in the world since the first generation appeared back in 2010. In its latest evolution has a range of 270 km and a consumption of 19.4 kWh / 100 km It is an electric car that is truly balanced in all aspects and has an attractive aesthetic and very interesting features with a modern design, in addition to numerous driving aids that allow you to live a more intelligent, safe and simple way of driving and with greater confidence. The compact star of Volkswagen is undoubtedly one of the most interesting models in the market for electric cars currently available. This next generation of the mythical Golf is one of the references for the quality of construction, finishes and a wide range of mechanics. Its great autonomy of 230 km under the WLTP cycle. 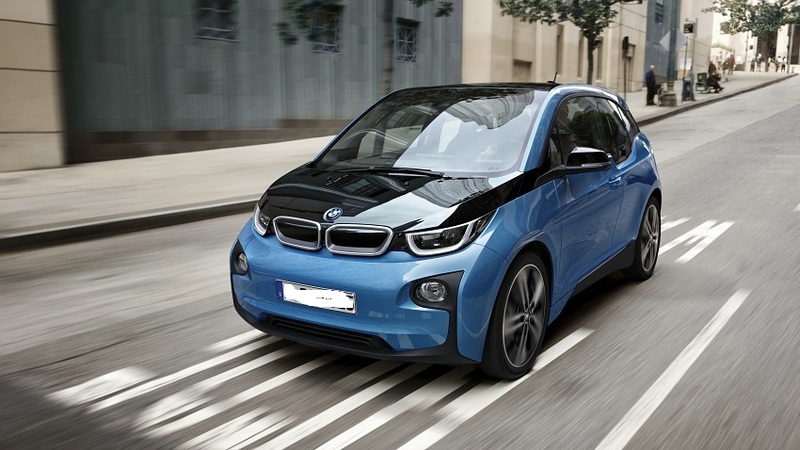 And its consumption of 12.7 kWh / 100 km makes it one of the most efficient electric vehicles. 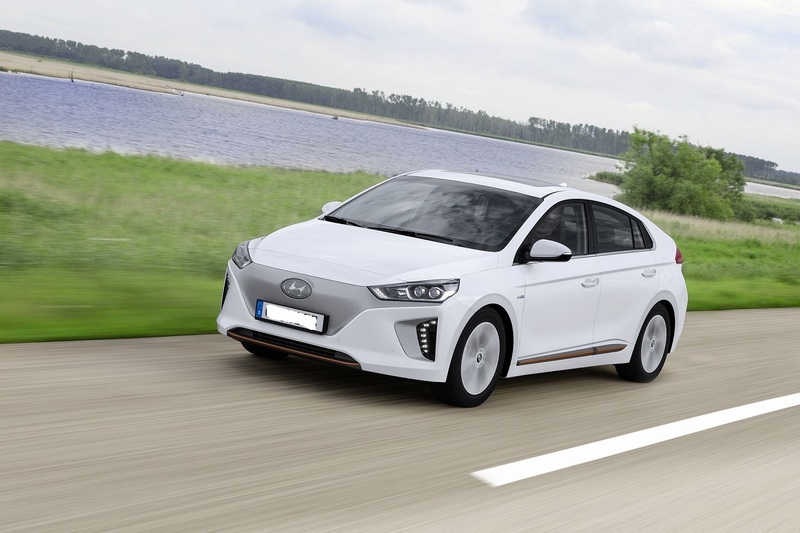 The Korean brand sneaks in this list of cheaper electric cars to its Ioniq EV saloon. The situation and the weight of the batteries under the rear seats make it have a low center of gravity that improves the behavior of the vehicle, ensuring better driving. The best-selling electric car in the Canary Islands in 2017 and 2018 has an approved autonomy of 204 km. And the lowest consumption on the market with 11.5 kWh / 100 km. This model of the French brand is one of the 100% electric reference cars of this decade. 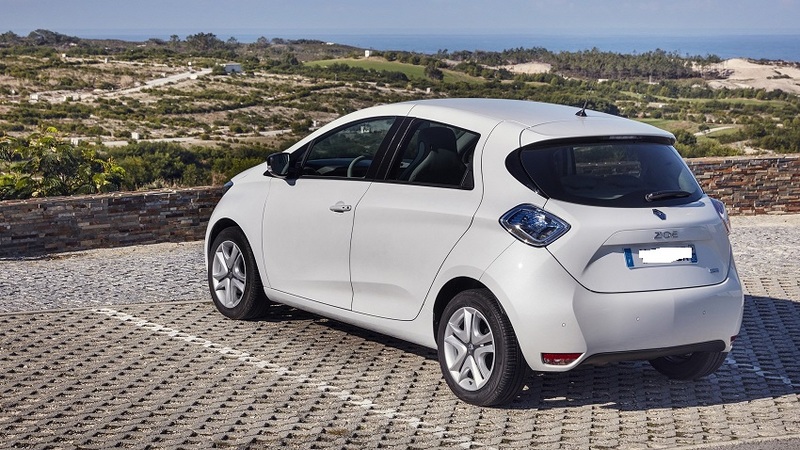 It is the flagship of the electrical division of the French brand, becoming one of the cheapest electric cars. It has a 41 kWh ZE 40 battery that is powered by a 108 hp engine. Which allows it to have an extended range of up to 300 km under the WLTP cycle. Getting behind the wheel of this model is synonymous with feeling the driving pleasure of electric mobility in the first person. With all the available torque from the first revolution and a continuous acceleration, it is especially agile. Intelligence and lots of fun. 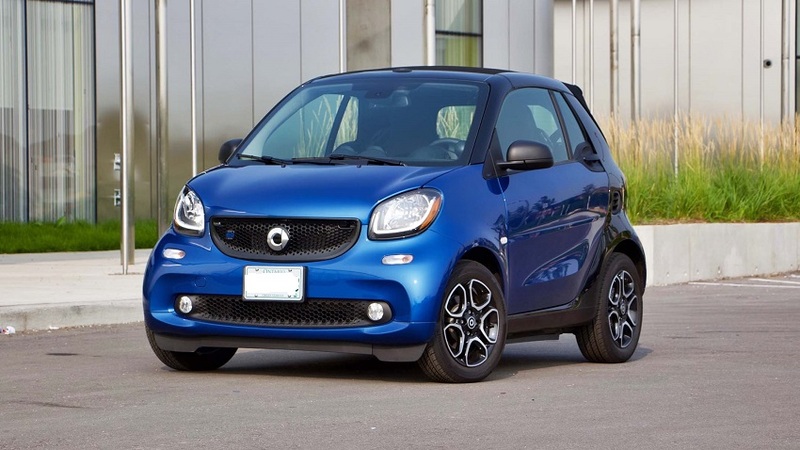 This model is one of the cheapest electric cars and has all the advantages of smart with the most modern Connected-Car technologies and full access to innovative services. Your Load & Install Package includes the installation in the garage of recharge equipment at a price of € 1,000, in addition to the Endesa certification and a two-year warranty. 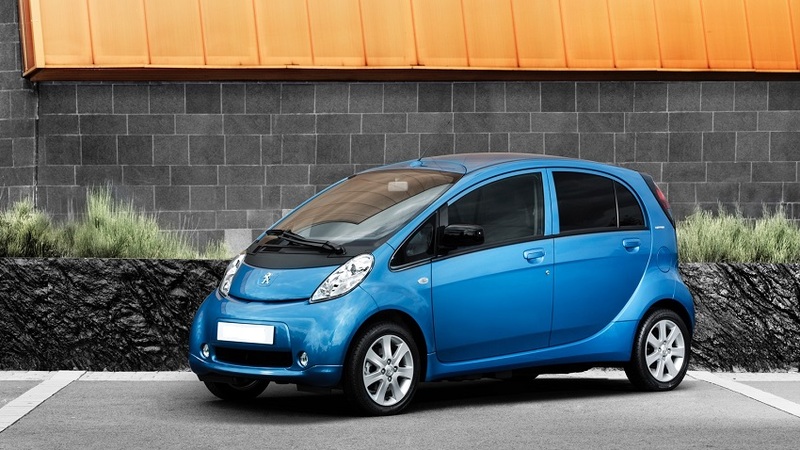 This is one of the most efficient electric cars, with a consumption of 16.3 kWh / 100 km. 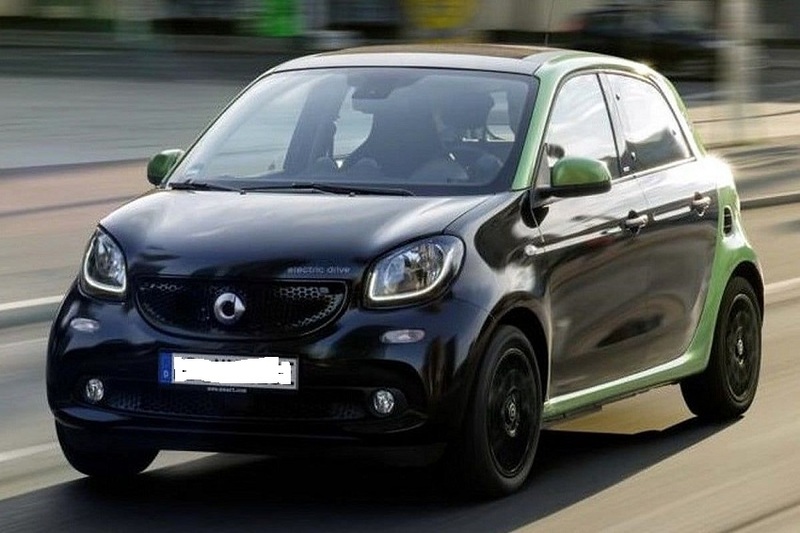 It is an urban car that has been designed to facilitate mobility in the city: small size, fast recharge. And an autonomy NEDC of up to 150 km, more than enough to move without problems daily. This small urban vehicle is ideal to move around the city, being very maneuverable, safe, comfortable and easy to park. 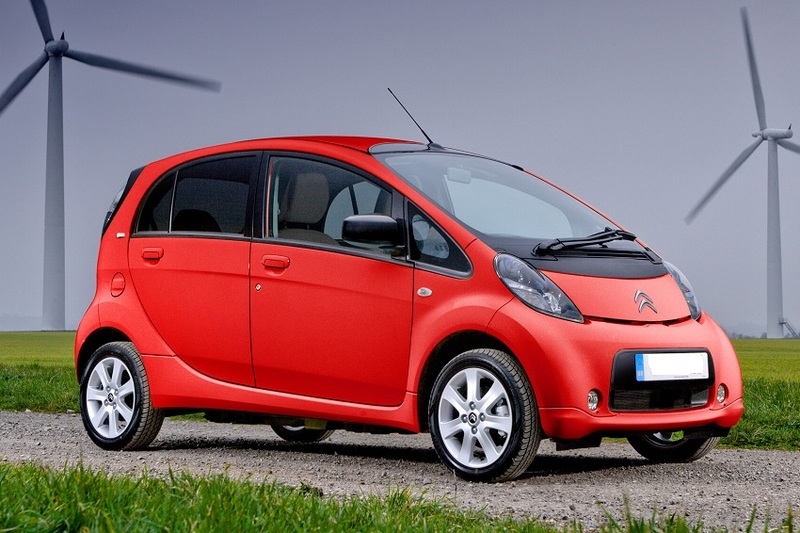 Share aesthetics and technology with his brothers, the Citroen C-Zero and the Mitsubishi i-MiEV. In its technical section, it has 66 HP of power. An autonomy NEDC of 150 km and a top speed of 130 km/h.